Trent Phillips eagled number 9 and 18 at River Falls to force a playoff for the individual title at the Rebel Invitational. One of the first big high school tournaments of the year ended with a playoff between the two best high school players in the state. 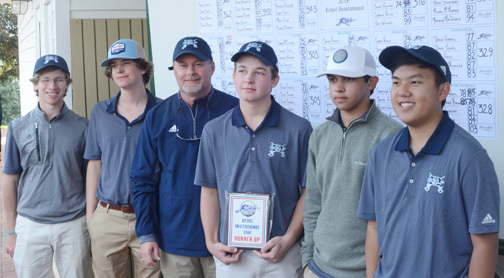 The Rebel Invitational was the first tournament for many of the 16 teams in the field at River Falls Plantation. The top four-teams in the state high school AAAAA pre-season poll competed in the event. The highlight of the tournament was the performance of Boiling Springs and future Georgia golfer Trent Phillips and future Clemson golfer, Chapman’s Jacob Bridgeman. 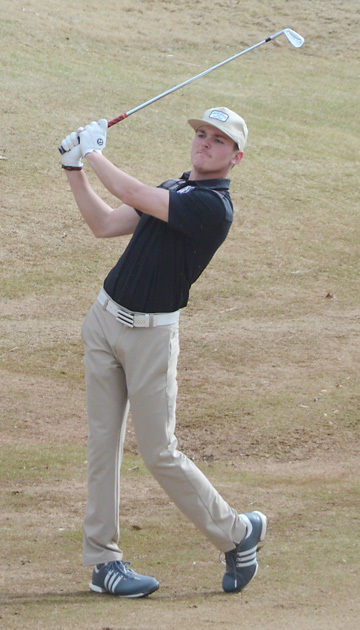 The two juniors who played on the first Junior President’s Cup team last summer and each won their classifications individual high school championship last year finished regulation tied. 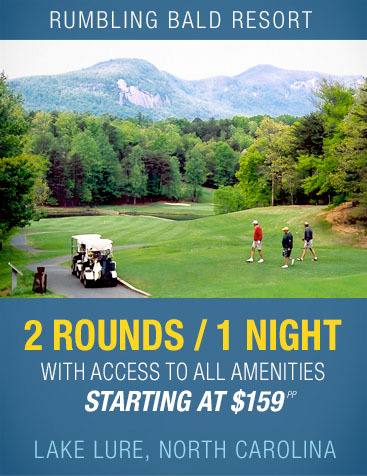 Each golfer shot a 7-under par 65 to outdistance the rest of the field and force a playoff. Phillips posted his 65 without much trouble. “It actually was pretty easy today,” he said. “I eagled nine and eighteen and played pretty well the rest of the time,” said Phillips. Bridgeman got to 7-under par by hitting the ball close on almost every hole. 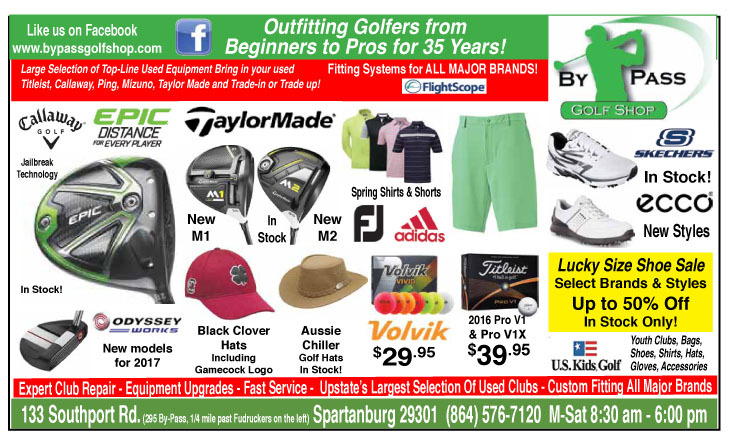 “I never had a putt of over 5-feet,” he said. “I really had it dialed in and hitting it that close all day helped,” said Bridgeman. Jacob Bridgeman had to recover from a bad break on his tee shot in the playoff. On the playoff hole Phillips killed a drive down the center of the 18th fairway. His tee shot traveled about 330 yards. Bridgeman’s tee shot was unlucky and found trouble. 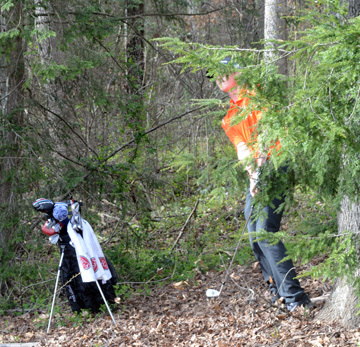 His second shot to the par-5 hole drifted left into some bushes near the green. Phillips landed his second shot 25 feet from the pin just off the green. Bridgeman’s recovery shot from the bushes hit a limb and did not get out of trouble. His second shot from the rough landed five feet from the pin, but Phillips sank his second putt for a birdie and the tournament title. The two golfers have now met in a playoff three times. Bridgeman had won at the Orange Jacket and the Beth Daniel before Phillips won at River Falls. “I don’t keep track of that, it is just fun to play and compete. 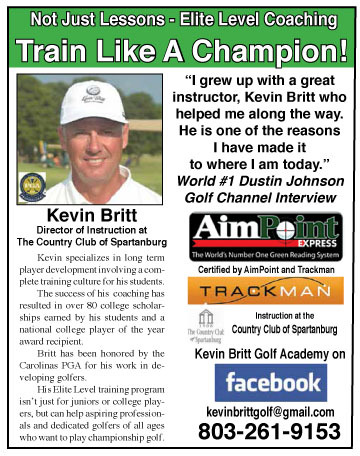 We do it all the time,” said Bridgeman. Boiling Springs won the team title at the Rebel Invitational. Team members included Andrew Gregory, Zack Phillips, Graham Corbin, Trent Phillips, Coach Josh Pruitt, Harrison Corbin, Cole Hair. 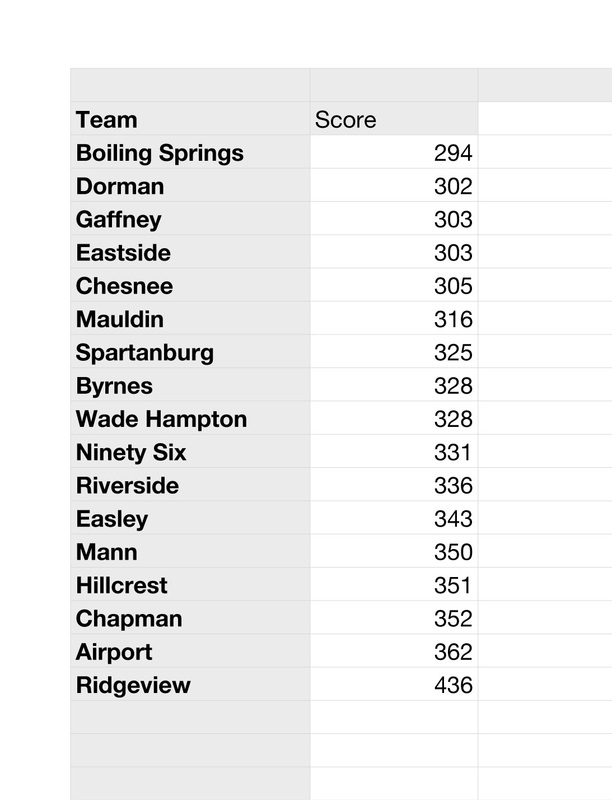 The team title was won by top-ranked AAAAA Boiling Springs. 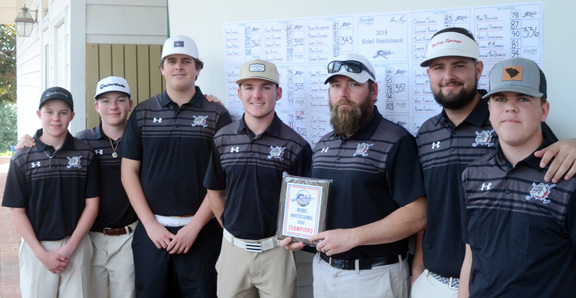 The Bulldogs shot a 294 team total for an eight shot victory. “Trent played great and Harrison (Corbin) made the all tournament team, but we need to get a little more from the back half of our lineup,” said Josh Pruitt, the Bulldogs coach. “We got some time to get it together,” he said. The Dorman Cavaliers finished second at the Rebel Invitational. The Cavaliers’ team included Thomas Hollingsworth, Perry Belue, Coach Michael Green,Nathan Franks, Nick Srinivasan and Dillon Thao. Dorman edged Gaffney for a second place finish. 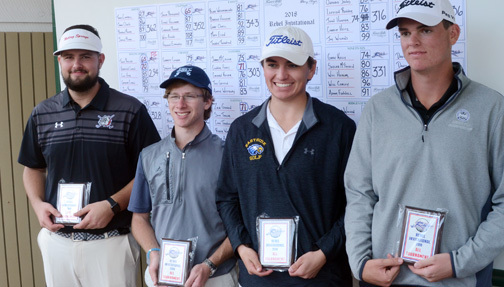 The Cavaliers Thomas Hollingsworth made the all tournament team with a 1-under par 71 to finish in a three-way tie for fourth place. “If we can get four scores in the 70s like we did today we can compete with the other really good teams in our region,” said Dorman coach Michael Green. “You look at our region with us, Boiling Springs, Gaffney, Byrnes, Spartanburg and it is the toughest region in the state so we need to play like this all year,” he concluded. The All Tournament team included Trent Phillips and Jacob Bridgeman (not pictured) Harrison Corbin, Boiling Springs, Thomas Hollingsworth, Dorman, Connor Fahey, Eastside, Zack Gordon, Gaffney.